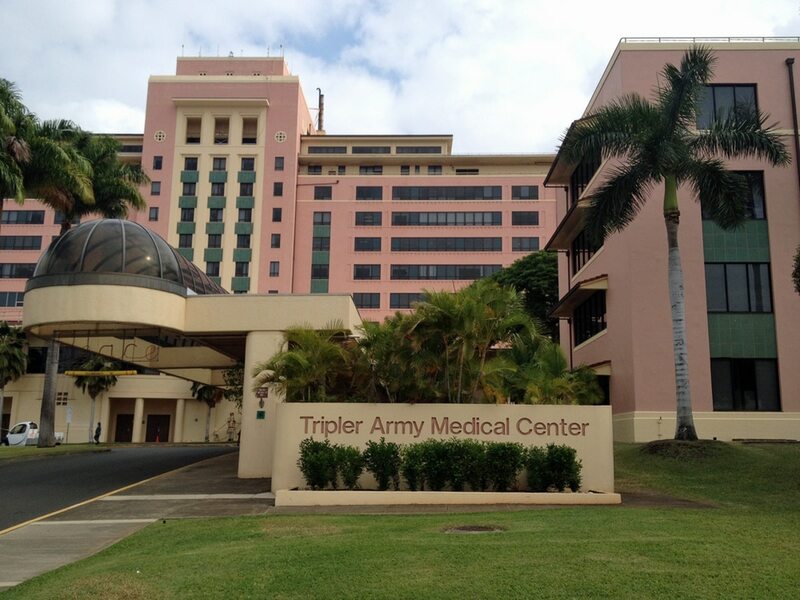 HONOLULU — Attorneys representing a Virginia family in a lawsuit over a Hawaii military hospital birth that left the child with cerebral palsy continue to prepare for trial, even though a federal judge on Monday approved a $9 million settlement. That's because the case has been in "settlement limbo," since the same amount was agreed upon last year but later rejected by the Department of Justice, said Michael Livingston, one of the Honolulu attorneys representing the family, said in court. Richard Whitney, who is in the Coast Guard, and his wife sued the government after their son Noah was born in 2010 at Tripler Army Medical Center. He was born with catastrophic brain injury because of medical negligence, the lawsuit said. The all-cash settlement still needs final approval by the Department of Justice. Because last year's deal — with terms including $5 million cash and $4 million paid over Noah's life— was rejected, attorneys for the family continue to prepare for trial in case it doesn't get approved again. They're hopeful but "gun-shy," Livingston said. He said refusing to give up next month's trial date is "leverage," to help ensure the settlement is approved. There are experts on the mainland who would testify at trial, and costs will increase if there are any delays in approving the settlement, he said. Assistant U.S. Attorney Harry Yee said he can't estimate how long it will take the associate attorney general to approve it. Allegations in the lawsuit include failing to respond appropriately to signs and symptoms of uterine rupture and taking too long to perform a cesarean section. Laura Whitney arrived at the hospital with severe lower abdominal pain at about 35 weeks of pregnancy. The pregnancy was closely monitored because of previous miscarriages and the complicated birth of her first child. The mother "was at risk for uterine rupture in connection with future pregnancies, including her pregnancy with Noah," according to the lawsuit filed in July 2012. The lawsuit alleges that there was a "failure to promptly notify and consult the obstetrician who had been managing" the pregnancy.